A review of one of our favourite lodges not only in the Madikwe but the whole of South Africa. Why and how (well you will have to read for more thoughts and opinions), but in a nutshell - magnificent wildlife, great food, great rooms and most importantly fantastic service. Pricing; Jamala is correctly priced for what is on offer. The price includes all meals as well as to game drives per day. The bedrooms; Jamala Madikwe Safari Lodge offers five spectacularly spacious villas with exceptional thought having gone into layout and furnishings; each villa offers up spectacular vistas of the surrounding African Bush. There is a lounge area with comfortable lounge suite as well as a fireplace for those cold winter nights. 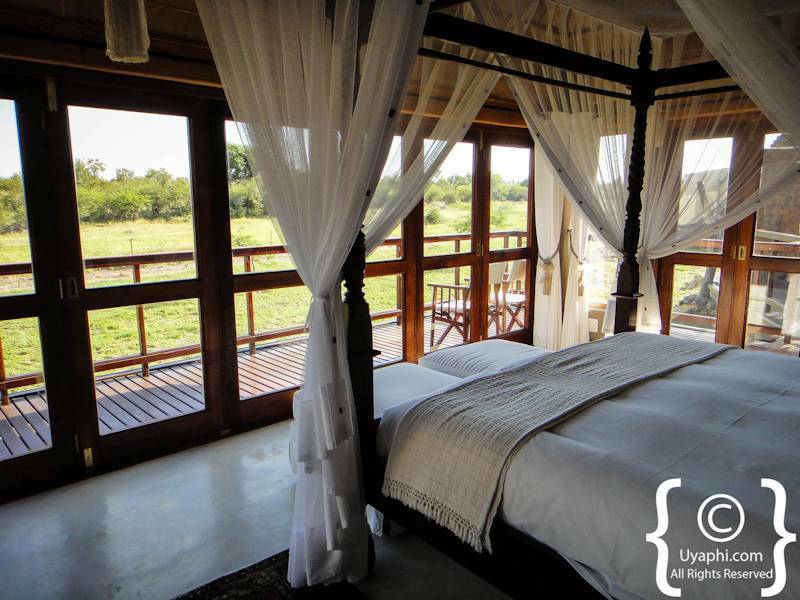 The bedroom offers up a large comfortable bed with wraparound mosquito nets, as well as almost 180° views over the surrounding Bush that is teeming with wildlife. The bathroom is very well laid out; they are his and hers basins, a large bath big enough for two adults again with views over the surrounding Bush. There is an indoor and outdoor shower, with outdoor shower possibly being one of the best in the industry. In my humble opinion, there is probably a no better way of waking up in the morning and having a shower while a herd of elephants walk past. The main Lodge area; this is an area that one will have to search high and low to find better, in terms of layout and furnishings. There is a library area with exceptionally comfortable lounge suites with enough books to keep you busy for a month. There are two dining areas one being inside the main Lodge area of other is a Boma area open to the African Bush and African sky. 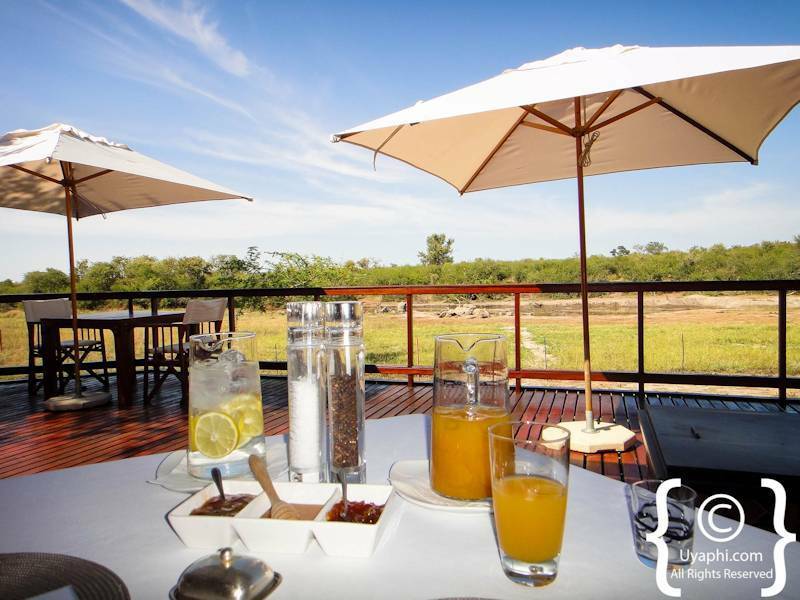 The main viewing deck is without a doubt what makes this Lodge; this deck overlooks a waterhole where one can view pretty much all African wildlife found within the game reserve. From herds of elephants to leopard sightings to hyenas, zebras, giraffes, buffalo all the way through to lions, if one is fortunate African wild dogs can also be seen. All meals are superbly cooked and offered my head chef Nico, from breakfasts to branches to lunches and dinners, eating at Jamala Madikwe Safari Lodge is a true pleasure. 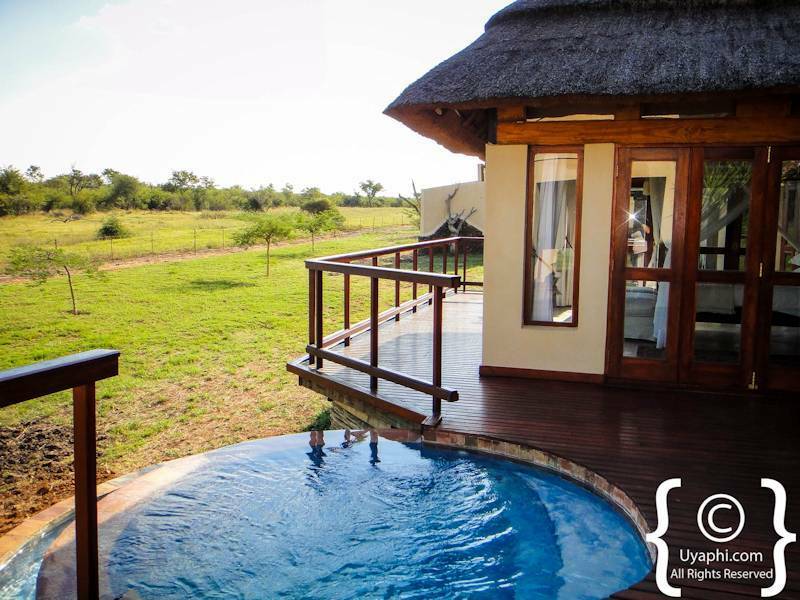 Swimming pool; there is no main swimming pool at Jamala Madikwe Safari Lodge, but all Safari villas have their private plunge pools. Game drives; game drives are as good as at any other Lodge with the game reserve. Professional guides and trackers are on hand to show you the very best wildlife and photographic opportunities of a lifetime. Finally; Jamala Madikwe Safari Lodge is without a doubt one of the best lodges within the reserve, in fact, one does not even need to go on a game drive we have to do is sit on the deck and wait for the animals to come to you. The great thing about just sitting on the deck at Jamala Madikwe Safari Lodge watching all the animals is also having a glass of bubbly in hand while Africa puts on her show. Your hosts Rodney and Nico are superb and attentive; nothing is too much for them. When one leaves Jamala Madikwe Safari Lodge one feels like you are leaving part of your family behind. The great thing about Jamala Madikwe Safari Lodge is that it is only 3 1/2 hours drive from Johannesburg, through some is pretty spectacular scenery.